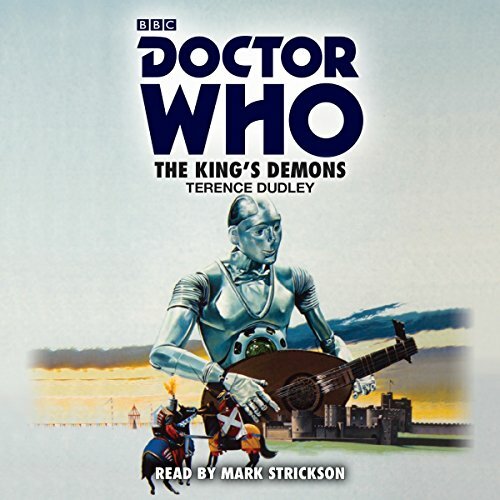 Showing results by author "Terence Dudley"
It is 4 March 1215, and the TARDIS materialises in England during a jousting match held in the presence of King John. It soon becomes apparent to the Doctor that something is very wrong. Why does John express no fear or surprise at the time travellers' sudden appearance and indeed welcome them as the King's Demons? And what is the true identity of Sir Gilles, the King's Champion? 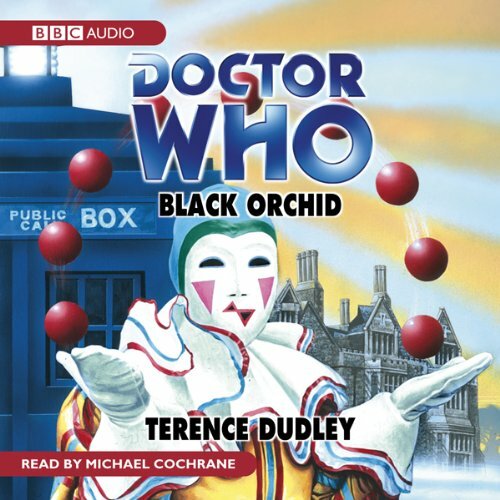 Very soon the Doctor finds himself involved in a fiendish plan to alter the course of world history by one of his oldest and deadliest enemies. 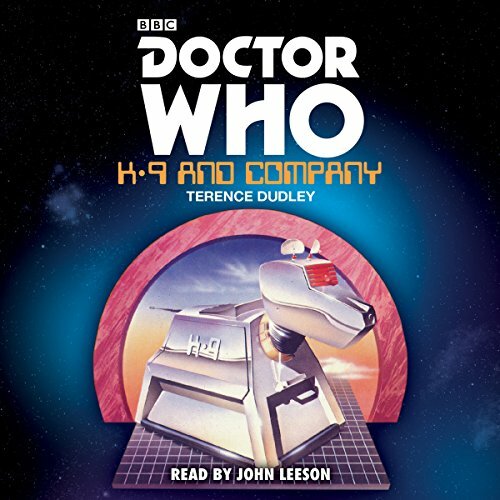 John Leeson reads this exciting novelisation of the 1981 spin-off TV adventure for two popular Doctor Who characters. In the sleepy village of Hazelbury Abbas, the Winter Solstice is fast drawing near. It is a time of deep mystery and ancient evil. Sarah Jane Smith, journalist and former companion to the Doctor, comes to the village to write her new book. For company she has Brendan, the young ward of Sarah's missing Aunt Lavinia.